Mr. Centore is a founding principal of CENTEK Engineering with over 25 years of experience in engineering and construction. He is responsible for planning, design, construction, and project management on a broad set of publicly and privately developed projects, with delivery methods ranging from traditional bid to fast-track. 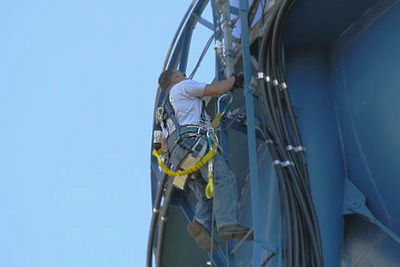 Notable projects have included schools, public housing projects, building restorations, high-rise construction, and the planning and design of over 4,000 wireless telecommunications facilities. 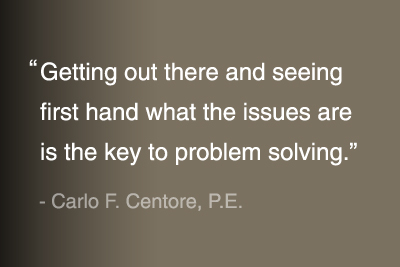 Mr. Centore also worked in Engineering and Project Management roles for major developers, engineering firms, and construction companies on projects throughout the Northeast which included significant in-the-field experience.